Professor Jack Baniel – Head of the Urology Department of Rabin Center (Beilinson), Petah Tikva. Surgical oncology urinary tract and male reproductive system. 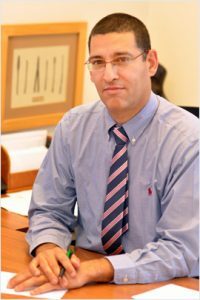 Doctor Ilan Leibowitz – Head of the Urology Department, Meir Hospital, Kfar – Saba. Oncology-urology and urogenital system, including reconstructive surgery. Professor Arie Lindner – Head of the Urology Department, Asaph Ha’Rofe Hospital. Dr. Igal Majar – Head of Male Fertility and Andrology, Sheba Medical Center, Tel – Hashomer. Professor Haim Matzkin – Head of the Urology Department at the Tel Aviv Medical Center, Ichilov. Prostate cancer. 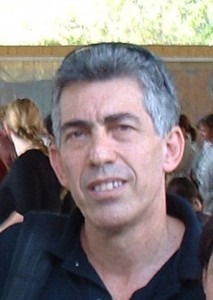 Professor Dov Pode – Director of the Urology Department, Hadassah Hospital in Jerusalem. Dr. Jacob Ramon – Head of the Urology Department of at the Sheba Medical Center, Tel – a – Shomer. Expert in the field of surgical reconstruction of the urinary system. Doctor. Eli Rosenbaum – Head of Urological Oncology Department, Beilinson Hospital (Rabin). We select the narrow section physician to treat a certain type of urological problem that makes treatment the most effective. Sharon Hospital (Beilinson) – Senior Physician, Urology Department, Rabin Medical Center and Head of the Uro-Oncology Department. Head of the Urology Unit at Sharon Hospital. 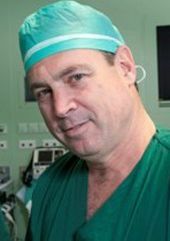 Urology Expert, Senior surgeon, Head of the uro-oncology service at Sheba Medical Center, Tel Hashomer. Senior surgeon, Urology Department, Rabin Medical Center (Beilinson Hospital). Many years of private practice – Assuta Hospital Department of Urology. 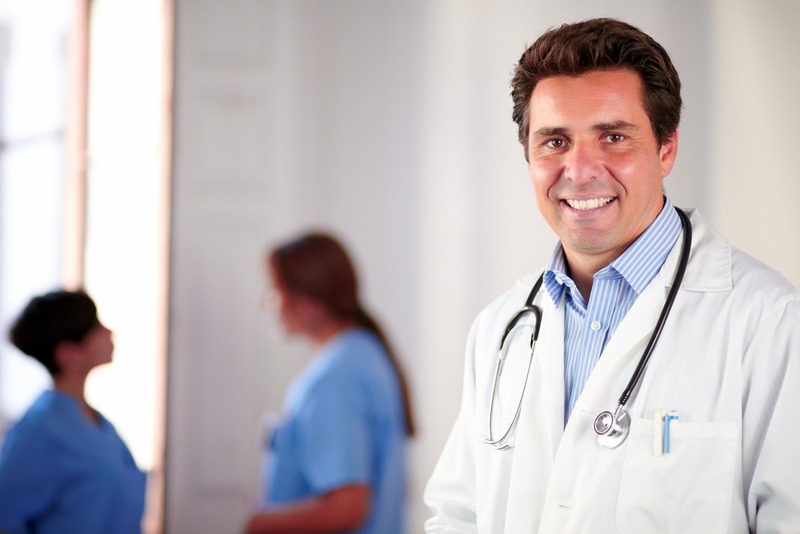 Expertise: diagnosis and treatment of male fertility and male sexual dysfunction. Education: Faculty of Medicine at Tel Aviv University. Dr. Tal is known for performing highly complex microsurgical procedures in men. Dr. Tal attaches great importance to raise awareness of patients about the different treatment options for sexual dysfunction and male infertility, as well as providing professional advice before making an important decision that can affect the continued men sexual activity or fertility. Dr. Tal is the author of more than 30 professional medical publications, co-author of several books on urology and urologic surgery. 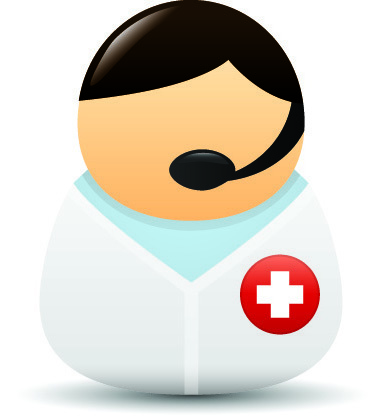 Reference for international medical publications in the field of treatment of sexual function and clinical urology. Invited speaker at international conferences Israel, the USA, Germany and other countries. Member of major international and Israeli Urological Association. 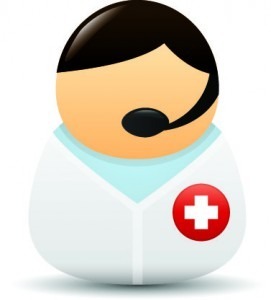 Should you have any question please contact us by email: info@resultmed.com or fill in the application form. Head of the Pediatric Urology Division, surgeon, Ichilov Medical Center, private practice at Assuta Medical Center.